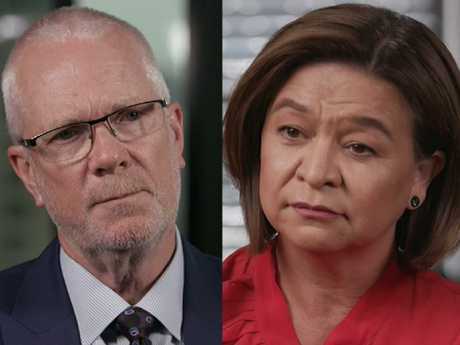 "The ABC and its former Managing Director Michelle Guthrie are pleased to announce a resolution to their Federal Court litigation," the statement said. "No further public statement will be made regarding the resolution by the ABC or Ms Guthrie." Applications for Guthrie's replacement closed today, with acting managing director David Anderson among those in the running. "We'll have to look at the acting managing director's credentials in line with all the other people that have applied. 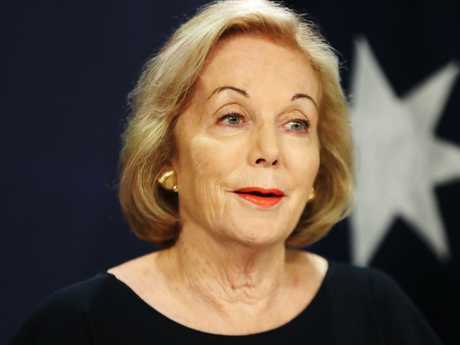 I'm assuming they have quite a few," Ms Buttrose told reporters in Sydney yesterday. The former editor of Cleo and Australian Women's Weekly magazines and 2013 Australian of the Year has vowed to restore stability to the broadcaster's management. "If there's not a close relationship between the chair and the managing director, you cannot make an organisation work efficiently and well," she said. "It's time to get the ABC functioning again with proper, stable management and good frank discussion between the chair and whoever is the managing director."